A survivalist is naturally a person of resolve, determination, someone who is focused on self-preservation. Survivalists use anything and everything at their disposal ensure that their objectives of self-preservation are realized. 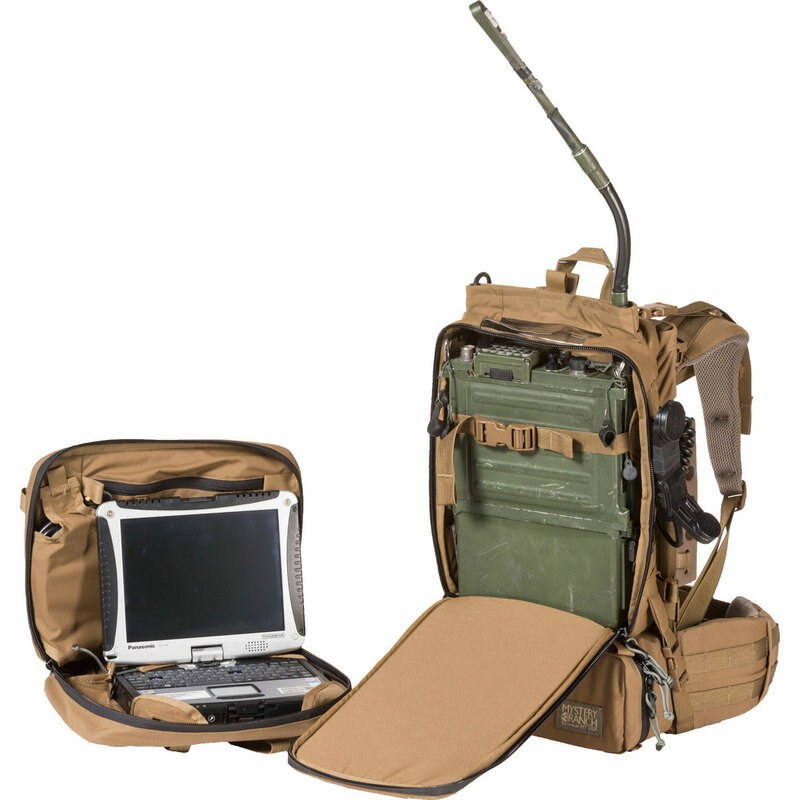 A survivalist is skilled in and uses quite effectively uses the primitiveness of nature itself and yet also possesses the knowledge and skills of modern day technology such as communications through radio gear.. 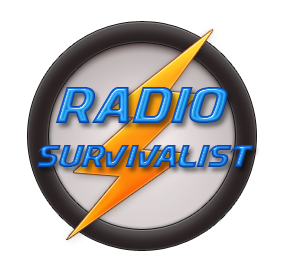 This page will attempt to disseminate the communications resources available to survivalist. 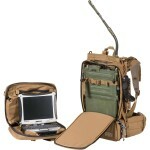 The means of communications to be covered will be radio oriented either in 2-way or receive only configurations. Why radio when the cell phone industry is so widespread? And what about the Internet? Both are good questions so they will be answered first and then we’ll move on to radios. Cell phones are everywhere and cover everywhere. Or do they? One would be hard pressed to find a cell phone user that hasn’t hit a dead spot2 while driving in their vehicle. There are even web sites currently online listing state by state cellular dead spots. But that isn’t really the drawback to using cell phones in a survival situation. What should concern any serious survivalist is the simple little ping that could very well give you away to those you are attempting to distance yourself from. Lest you think this isn’t an issue then think of the woman down in Orlando (Casey Anthony) who was accused of killing her daughter (Caylee Anthony). What helped the authorities to home in on Ms. Anthony’s whereabouts was the use of “ping” on her cell phone3 which placed her in the vicinity of her daughter’s final resting place before authorities found her little body. So now you see that cell phones are just as handy to others as they are to one in a survival situation. The radio however can not be traced through the use of “ping” or any other conventional method. Two-way radios can be traced by a process know as triangulation but this is similar to tracing a phone call. It takes a minimum of three stations on the same frequency along with directional antenna systems. Each station will orient their directional antenna so that they are getting the maximum signal strength from the transmitter (in our case a survivalist running a portable operation). This method of triangulation is nowhere near as precise as “ping” is. The Internet was never meant to be used as a means of “communicating” with others in the same form as cell phones and 2-way radios do. Purists will vehemently state that you can “communicate” using the ‘Net but even they will have to explain how a survivalist could communicate using the ‘Net where a Wifi signal is not present. Then too you would have to contend with the use of your cell device’s propensity for detection by the use of “ping”. Radio. Plain and simple, radio in the form of 2-way radio or shortwave radio. 2-way radio can only be detected through the use of triangulation, which would be very difficult to do when survivalist is on the move. Granted, the FCC may have equipment to locate 2-way radio transmitters but even the mighty FCC will be hard pressed to locate survivalist out in the wild where SUV’s and FCC Vans simply can’t navigate. Shortwave radios are nearly impossible to trace unless one were to stumble upon an antenna or hear it in use. All of which are very highly unlikely. Radios in the United States are so widespread that you could pickup one at a local flea market and be on the air in a matter of minutes simply by attaching a wire to the radio as an antenna. While you do need an FCC license to operate amateur (ham) radios you do not need one to simply listen to it. Nor do you need a license to listen to shortwave radios. Radios come in many sizes and frequency ranges and it is the frequency coverage of a radio that should concern a survivalist. Below are the most popular frequencies that amateur radios cover that might be of interest to those who participate in survivalist exercises. One of the most popular frequencies is normally referred to a the 70cm4 band and the frequency coverage is in the 420mhz to 450mhz range. Radios in this frequency range are generally using FM modulation giving it very clear audio on receive and transmit. The drawback to this mode is that it is mostly a short range band which might be attractive to inter-camp communications among survivalist without worrying too much about the outside world hearing them. UHF radios have the ability to utilize very small (1″ high”) antennas. VHF is similar in coverage as UHF but naturally a VHF signal will travel farther than that of a UHF signal. VHF also uses FM as the primary means of modulation, but there are other modes available for this radio. The frequency coverage of a VHF amateur radio transmitter is 144mhz to 148 mhz and is considered the “2 meter band” of ham radio. The 2 meter band can use most any antennas from 1″ up to outdoor antennas that can be upwards of 20 feet long. Should a survivalist decide on VHF equipment then they should realize that the likelihood of detection is quite a bit higher than it would be on the UHF bands. HF is the most common of the amateur radio bands in use today. The HF frequencies are quite extensive and run from a low of 1.8mhz on up to 29.7mhz. These are the frequencies that incorporate the use of the large antenna systems that you see from time to time. These are also the frequencies that enable one to communicate literally around the world. HF radio can be tracked through the use of triangulation but that issue has been discussed earlier on in this page. HF radios sold today have pretty much made the receiver a “general coverage” receiver. What this means is that the receiver covers frequencies that hams are not allowed to transmit on but are allowed to listen in on. You can, as a survivalist, listen on the frequencies without any sort of license. And without any chance of detection as well. 1Source: WordNet is a large lexical database of English, developed under the direction of George A. Miller. Nouns, verbs, adjectives and adverbs are grouped into sets of cognitive synonyms (synsets), each expressing a distinct concept. Princeton University. 2 “Dead spot” an area in the fringe coverage areas between cells in a cell tower network. Naturally these “dead spots” cause your phone to disconnect from the system thus hanging up on the party you were talking to. 3You can view the tracking that authorities were able to confirm on Ms. Anthony’s cell phone through the use of “ping” here on this web site: Map of Casey Anthony cell phone pings. 5 mhz is an abbreviation for megahertz.